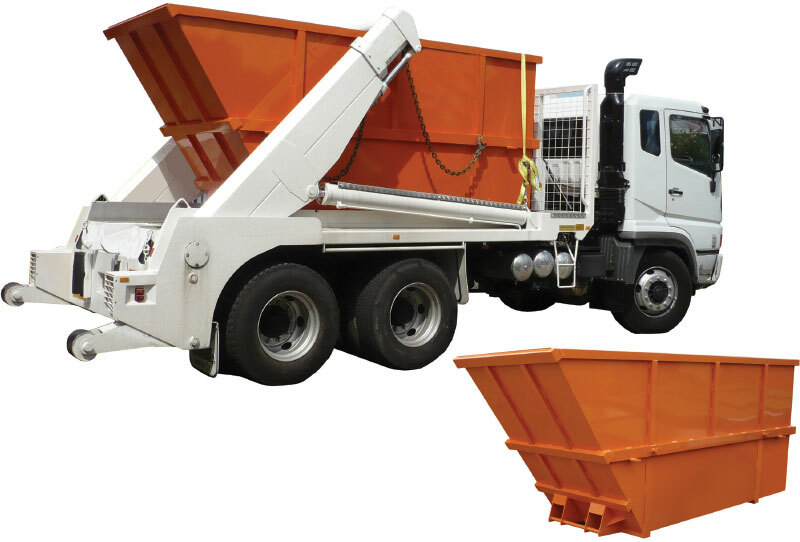 Marrell Full Back Bin is designed with a high back panels to avoid load shifting when moving around site and in transport. Commonly used with scrap metal and glass recycling. Full back marrell bins are transported and emptied by vehicle fitted.